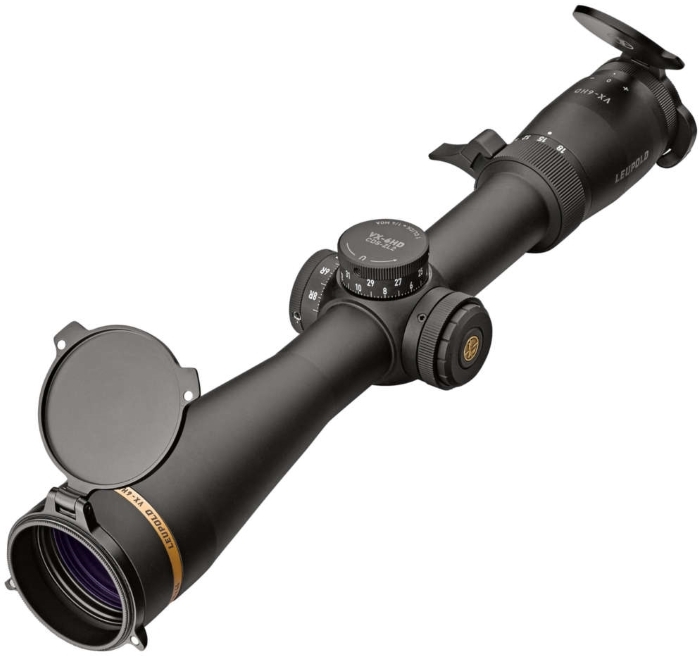 Leupold VX-6HD 3-18x44mm CDS-ZL2 Side Focus Dial Matte Black Riflescope - Hunting and Outdoor Supplies. All prices are in New Zealand Dollars with 15% GST included. With a slightly smaller objective lens than its 50mm counterpart, the VX-6HD 3-18x44mm can do it all while packing a little less weight. At 3x magnification, there’s enough field-of-view to navigate brush and timber situations, but crank the power selector all the way up to 18x, and you’ve got enough magnification to dominate any backcountry landscape. The 3-18’s edge-to-edge clarity gives you outstanding brightness, color consistency, and resolution. This means dominating the first and last 15 minutes of the day. The wide zoom range and our latest technology, which includes an in-scope electronic reticle level, CDS-ZL2 Zero Lock elevation dial, and removable throw lever, make your VX-6HD the most versatile Leupold riflescope ever made. A powerful 6:1 zoom ratio delivers crystal clear images from edge-to-edge throughout the entire magnification range, and the Twin Bias Spring Erector System features berylium/copper alloy leaf springs and 30% more holding force to withstand the most intense recoil and abuse. Shoot your VX-6HD more accurately at longer distances by using the easy-to-use Electronic Reticle Level. Activate the level by holding down the illumination push button for 15 seconds, and repeat to deactivate. The level feature also temporarily deactivates illumination when you rotate the scope over 30 degrees, so you can lay the rifle on its side to save battery power. The CDS-ZL2 elevation adjustment dials easily for quick sight-in and to set for target ranges. Press the ZeroLock button to release and dial as much as 38MOA elevation. Dial back to zero and the lock snaps back into place automatically, ensuring correct re-zero and that the dial cannot accidentally move. Our powered fiber optic reticle technology provides the perfect blend of daylight illumination and optimal light transmission and contrast for low light hunting situations. Proprietary MST (Motion Sensor Technology) automatically deactivates illumination after 5 minutes of inactivity, yet reactivates instantly as soon as any movement is detected. Our Guard-Ion rain shedding coating is extremely durable, scratch resistant, and sheds water, dirt, and fingerprints. The reversable throw lever clamps onto VX-6HD power selector to provide leverage for fast magnification changes, left or right handed. Includes our high-quality Alumina® flip-back lens covers. ZeroLock prevents unintended adjustments and ensures an accurate return to zero. Fast and easy to use. Outer lens surfaces are scratch resistant to military standard extreme abrasion specification. Resolve finer details at longer ranges in the widest range of weather and lighting conditions throughout the day. Engineered to be the industry standard of performance, the Twilight Max HD Light Management System combines exceptional light transmission and glare management to provice vivid, bright, high contrast images from dawn until dusk. One button brightness control with a high/low indicator keeps it simple. Crafted from 6061-T6 aircraft quality aluminum. * Brings new technology to a classic design. * Fiber-optic powered center red-dot. * Multiple brightness settings for changing conditions. 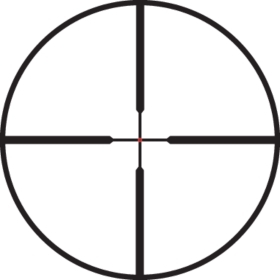 * FireDot Technology brings your eye to the center of the reticle for quick target acquisition. * Broad range of shooting application. Copyright © 1998-2018 Hunting and Outdoor Supplies. All Rights Reserved.